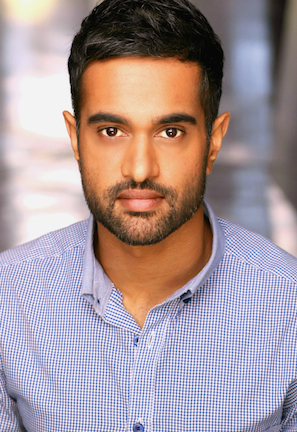 Neel Patel is a screenwriter and author who grew up in Champaign, Illinois. His short stories have appeared in Indiana Review, The Southampton Review, Hyphen Magazine, The American Literary Review, and on Nerve.com. His first book, If You See Me, Don't Say Hi, is a New York Times Editors’ choice, an NPR Best Book of 2018, and has been optioned for television. He lives in Los Angeles, where he is developing a television series and writing a novel.